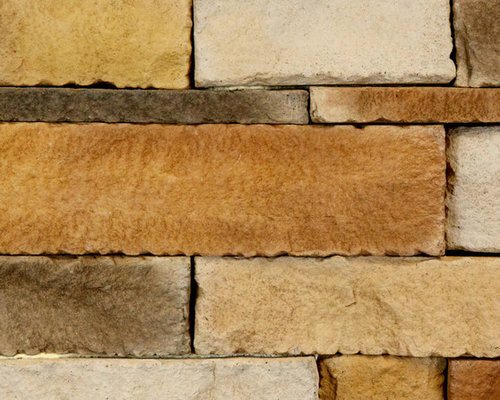 These are some of our more popular stone veneer color palates- chose one or create your own custom stone colors! 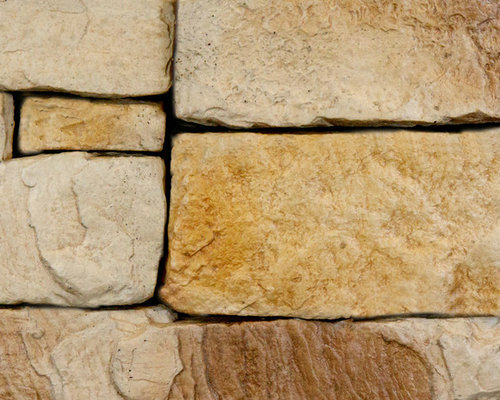 You are even invited into our warehouse to help create your own custom colored stone veneer! We'd love to see you! Enquire or view more stone styles and colors at www.northstarstone.biz. 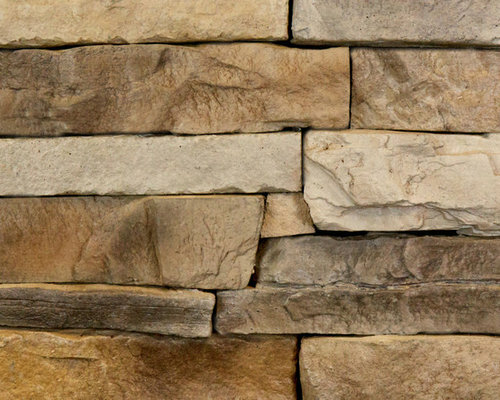 This is a beautiful faux stone veneer called Castle Rock in the color of Kentucky Blue Stone. 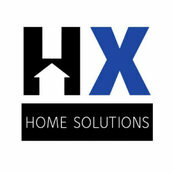 We install on both interiors (including fireplaces) and exteriors in the Chicagoland area. 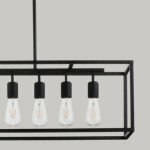 We also ship stone out of state. 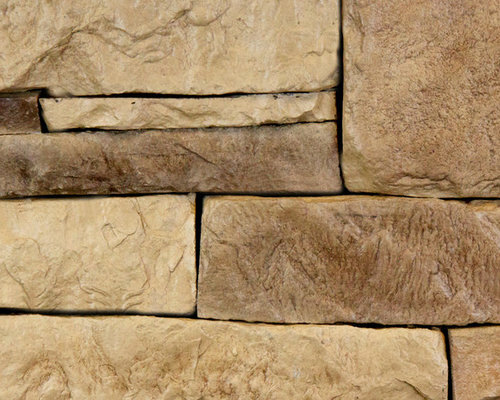 "Vernon Hills" These are some of our more popular color palates- chose one or create your own custom stone colors! 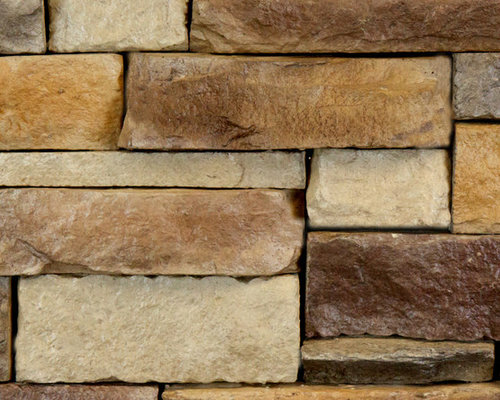 View More stone styles and colors at www.northstarstone.biz. "Ventura" These are some of our more popular color palates- chose one or create your own custom stone colors! 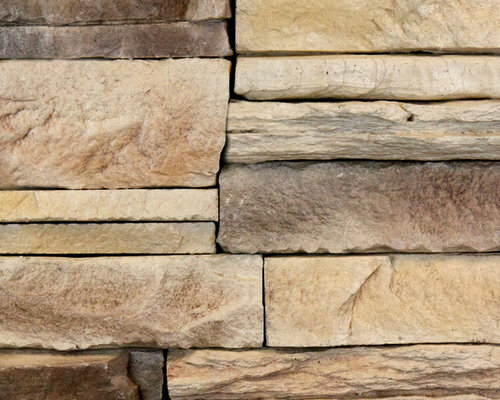 View More stone styles and colors at www.northstarstone.biz. 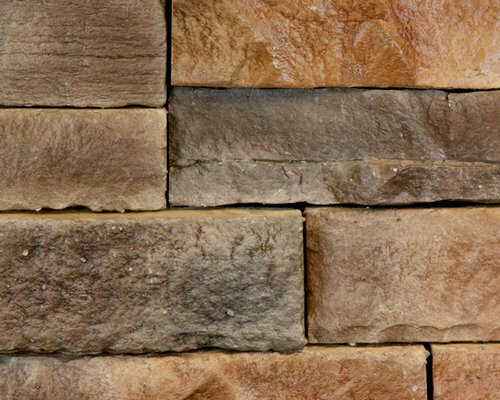 "Ohio Blend" These are some of our more popular color palates- chose one or create your own custom stone colors! 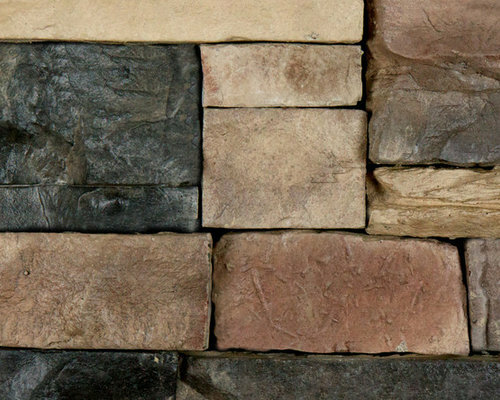 View More stone styles and colors at www.northstarstone.biz. 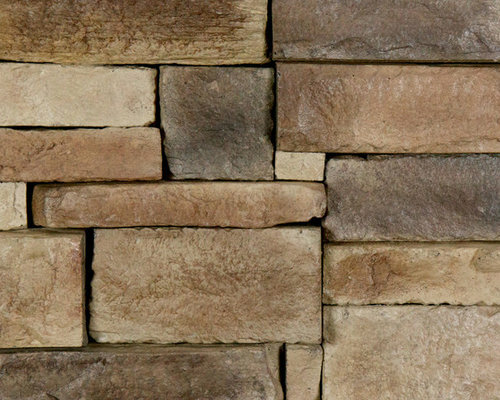 "Northern Woods" These are some of our more popular color palates- chose one or create your own custom stone colors! 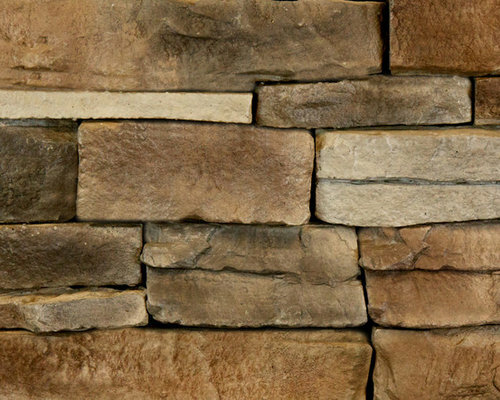 View More stone styles and colors at www.northstarstone.biz. 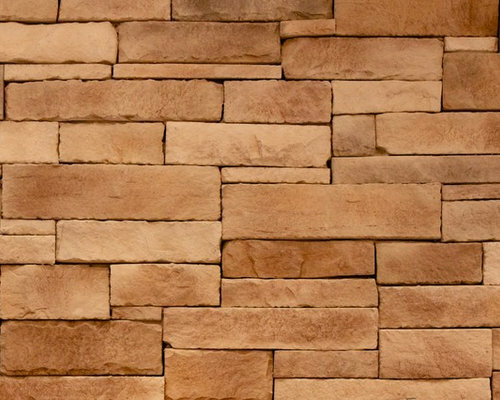 "Narrow Profile Gold Dus" These are some of our more popular color palates- chose one or create your own custom stone colors! View More stone styles and colors at www.northstarstone.biz. 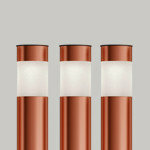 "Napolean Light" These are some of our more popular color palates- chose one or create your own custom stone colors! View More stone styles and colors at www.northstarstone.biz. "Napolean" These are some of our more popular color palates- chose one or create your own custom stone colors! View More stone styles and colors at www.northstarstone.biz. 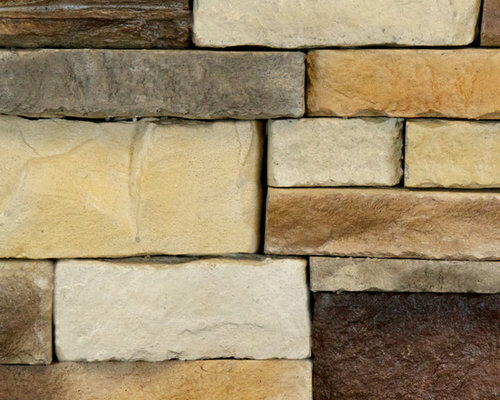 "Long Grove" These are some of our more popular color palates- chose one or create your own custom stone colors! View More stone styles and colors at www.northstarstone.biz. 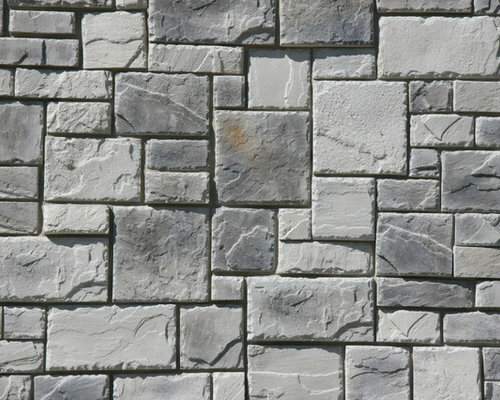 "Lake Villa" These are some of our more popular color palates- chose one or create your own custom stone colors! 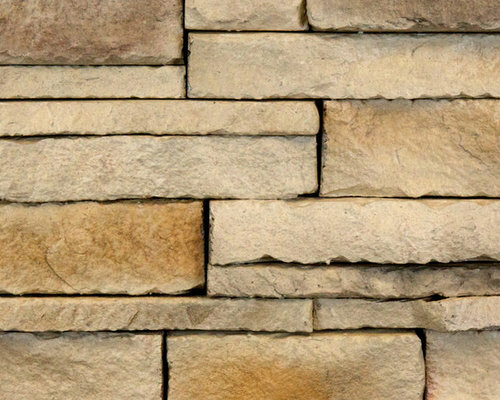 View More stone styles and colors at www.northstarstone.biz. 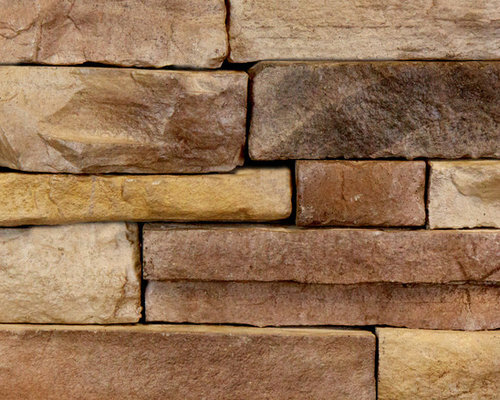 "Kildeer" These are some of our more popular color palates- chose one or create your own custom stone colors! View More stone styles and colors at www.northstarstone.biz. 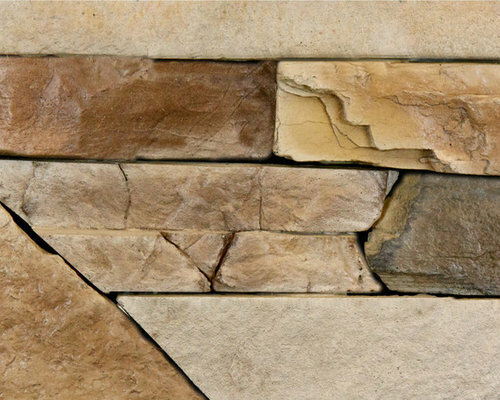 "Grayslake" These are some of our more popular color palates- chose one or create your own custom stone colors! View More stone styles and colors at www.northstarstone.biz. 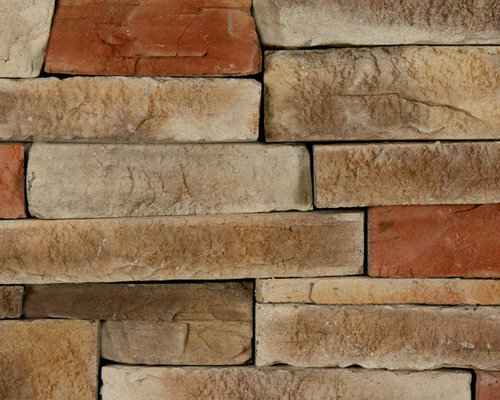 "Durango" These are some of our more popular color palates- chose one or create your own custom stone colors! View More stone styles and colors at www.northstarstone.biz. "Driftwood" These are some of our more popular color palates- chose one or create your own custom stone colors! View More stone styles and colors at www.northstarstone.biz. "Dark Chateau With Rust" These are some of our more popular color palates- chose one or create your own custom stone colors! View More stone styles and colors at www.northstarstone.biz. 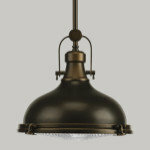 "Dark Chateau" These are some of our more popular color palates- chose one or create your own custom stone colors! View More stone styles and colors at www.northstarstone.biz. "Crystal Lake" These are some of our more popular color palates- chose one or create your own custom stone colors! View More stone styles and colors at www.northstarstone.biz. 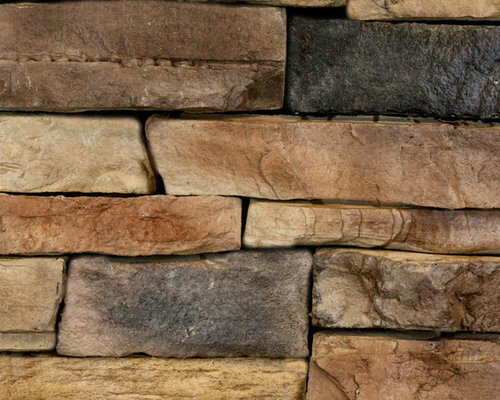 "Cobble Chateau" These are some of our more popular color palates- chose one or create your own custom stone colors! View More stone styles and colors at www.northstarstone.biz. 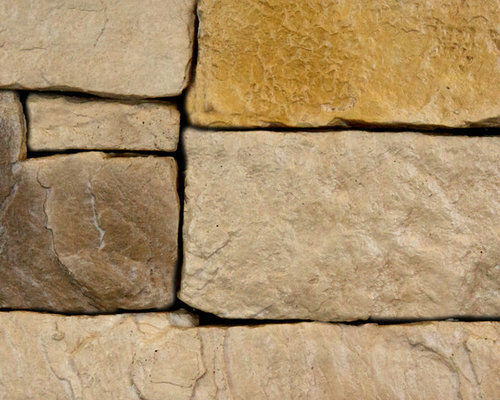 "Chateau With Gold" These are some of our more popular color palates- chose one or create your own custom stone colors! View More stone styles and colors at www.northstarstone.biz. 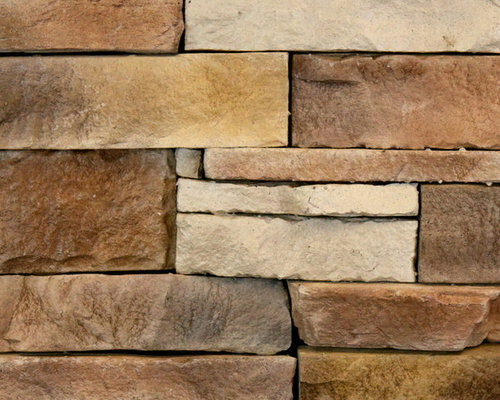 "Chateau" These are some of our more popular color palates- chose one or create your own custom stone colors! View More stone styles and colors at www.northstarstone.biz. 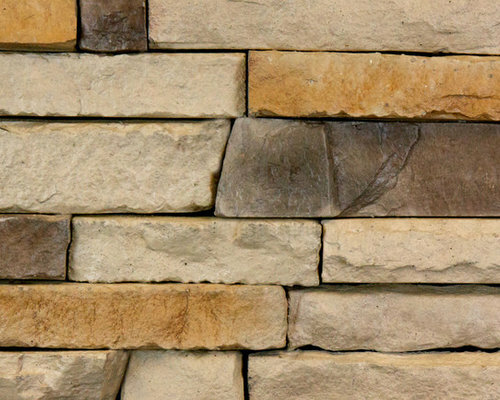 "Barrington Shores" These are some of our more popular color palates- chose one or create your own custom stone colors! View More stone styles and colors at www.northstarstone.biz. 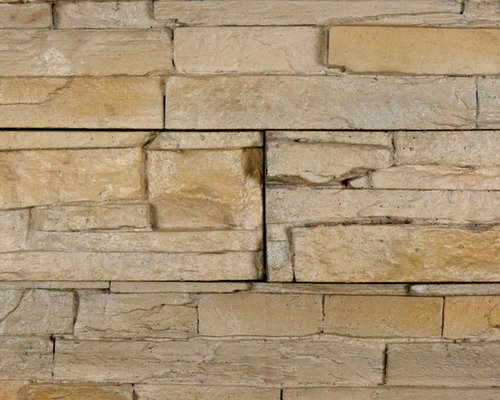 "Barrington Hills" These are some of our more popular color palates- chose one or create your own custom stone colors! 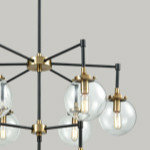 View More stone styles and colors at www.northstarstone.biz. 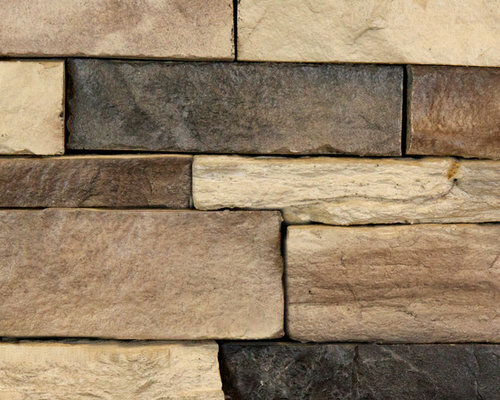 "Barrington" These are some of our more popular color palates- chose one or create your own custom stone colors! 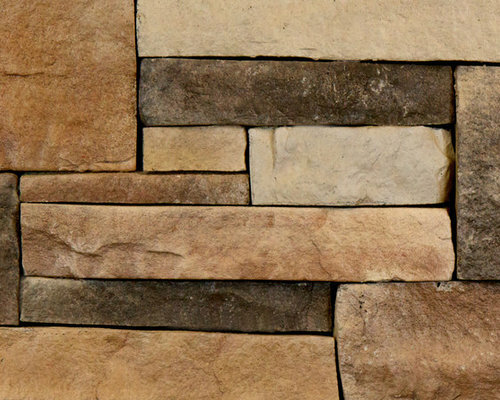 View More stone styles and colors at www.northstarstone.biz.